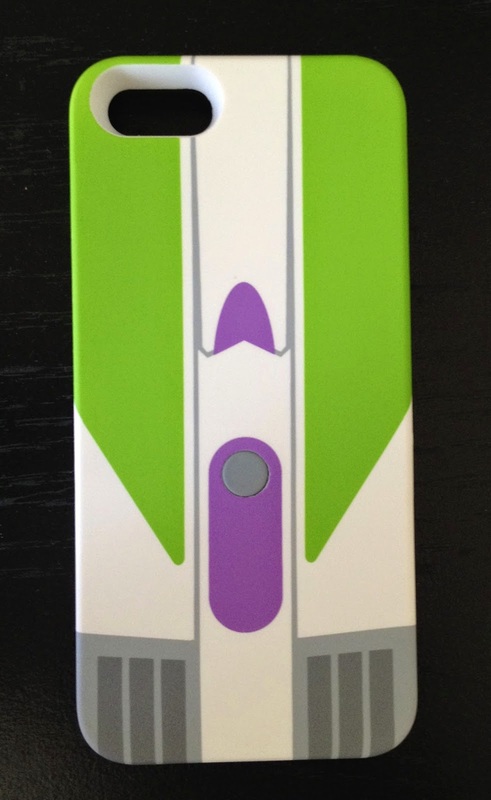 Back in April, the Disney Store released this new addition to their exclusive Disney/Pixar collection...a Toy Story Buzz Lightyear iPhone 5/5s case! 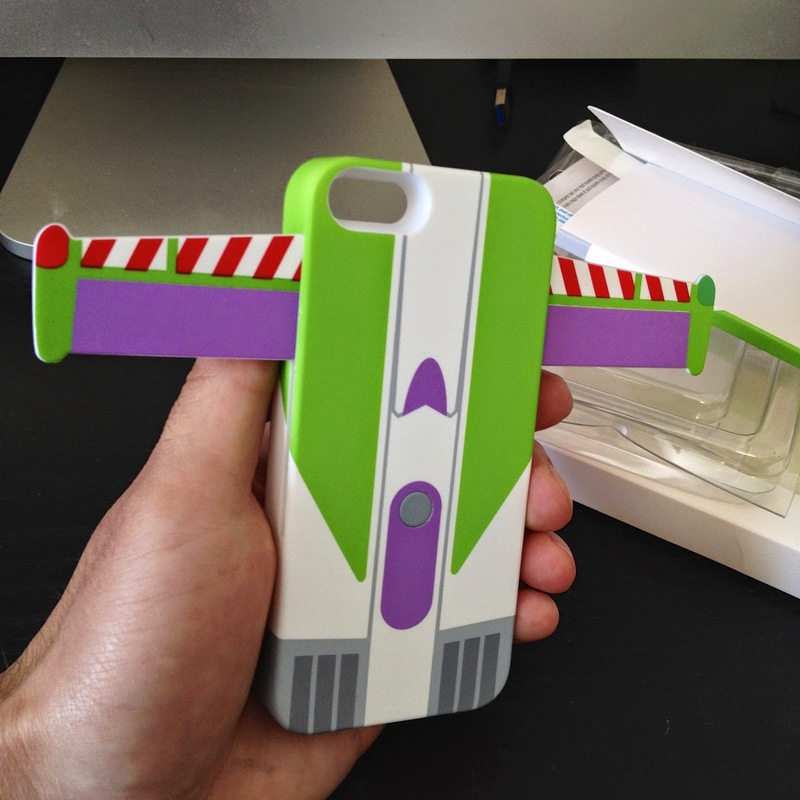 This is no ordinary iPhone case. 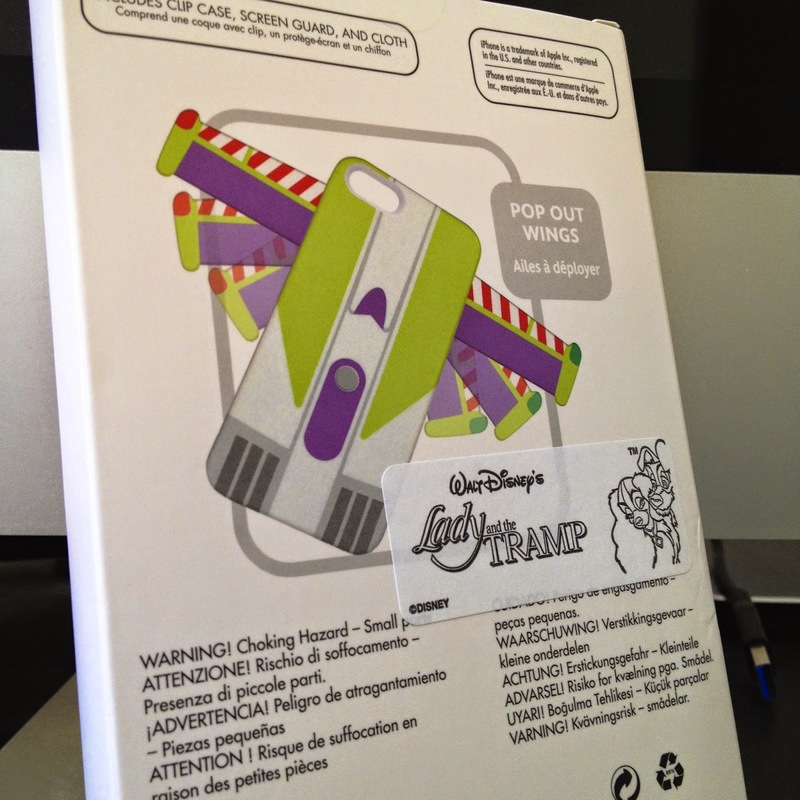 What makes this product truly unique is that it actually has pop out wings with the press of a button. How cool is that? 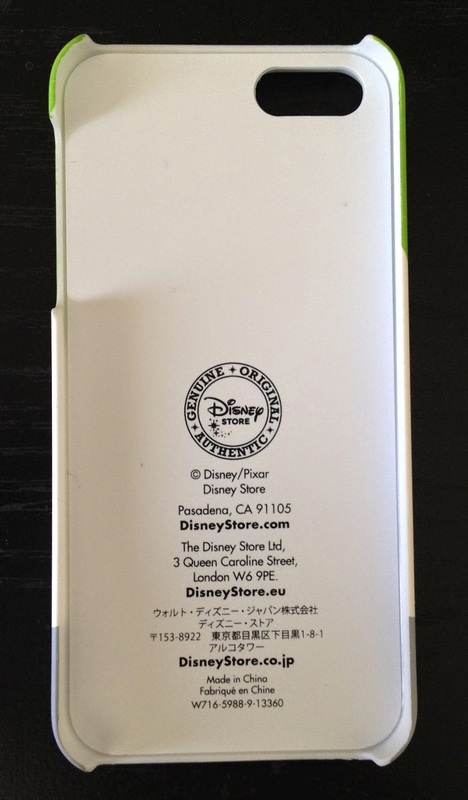 The case clips on easily to any iPhone 5 or 5s and gives complete access to all phone buttons and ports. It's made from a quality, durable plastic. The wings pop out feature is very, very cool, but it does make the case a little bulkier and they do not usually pop out at the same time. None of these things are a problem for me, but it may be for some so I figured I hit all the pros and cons. 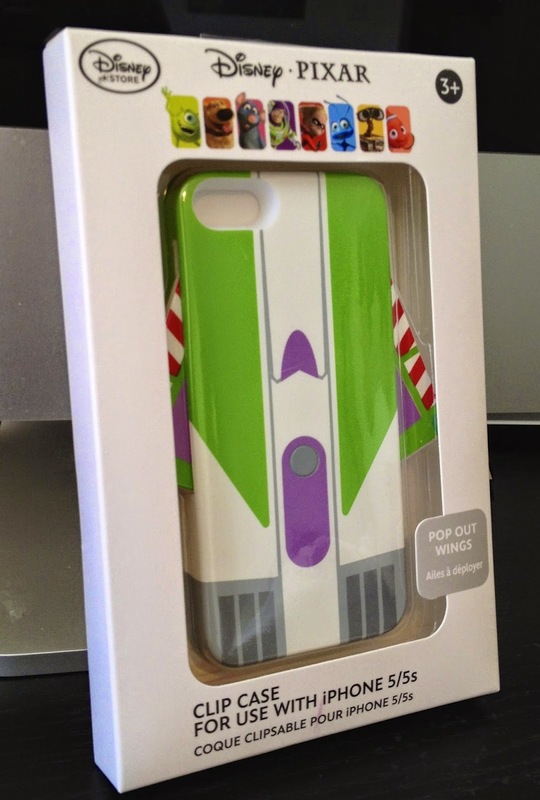 Are you a Pixar/Toy Story fan with an iPhone? Well, this is the case for you. I know I'm really going to enjoy it and I really can't recommend it enough. It's just too unique! Once this sells out, I can see it becoming a rarity with people trying to track it down. Get it while you can! You shouldn't be disappointed. A big thanks to my brother and sister in-law for hooking me up with this for my birthday. Love it!